Yes, I do know it’s August and I have made this list before, twice actually. And I still missed some pretty big movies from last year, like Tinker Tailor Soldier Spy (which I really regret not seeing) and Melancholia (which after reading some blog reviews I’m not to sure if I want to watch). I’m really just making the list so I could add A Separation when I could add it on my 2012 list. But I’ll just put it in last year, probably because I’ve already written this seemingly pointless introduction. 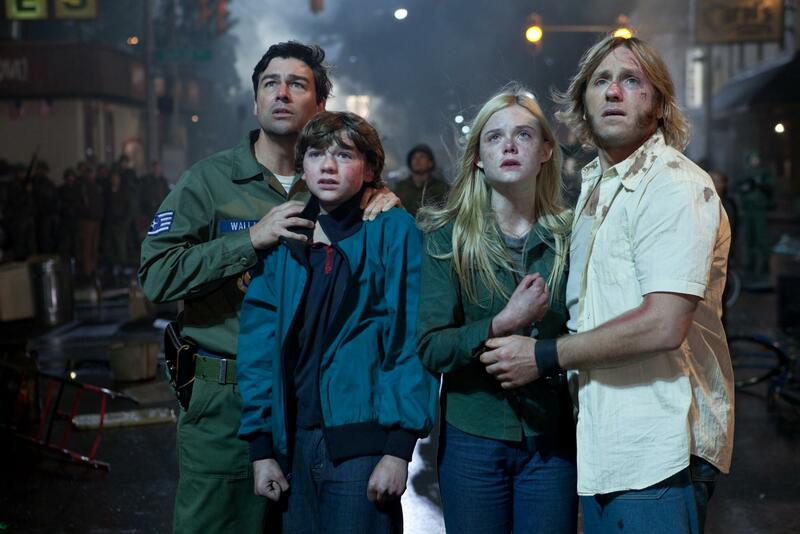 J. J. Abrams’ ode to Steven Spielberg’s films like E.T., Jaws, and Close Encounters struck a personal note in me. It was sort of film that reveals the child inside you, and was a deeply imaginative movie. It’s something I think both children and adults will love. 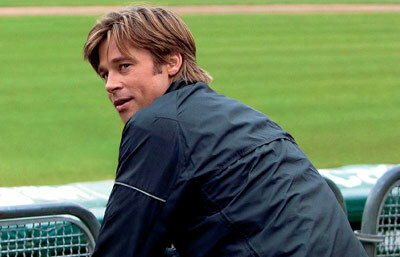 Moneyball was surely a delightful movie that both sports and even non-sports fans could agree upon. Brad Pitt does a great job in his role, and the film did even the impossible: make me like a Jonah Hill performance. I remember reading some people having mixed opinions on this one, but I personally loved it. I grew up reading many of Herge’s Tintin comics, and Spielberg successfully combines the humor of the material with the action from Indiana Jones. It isn’t a flawless film, but I certainly had a lot of fun. Woody Allen has had a bump course in direction, but Midnight in Paris was the kind of film that reflects the director’s true genius. With a charming script and strong performances, Midnight is the best comedy of the year. 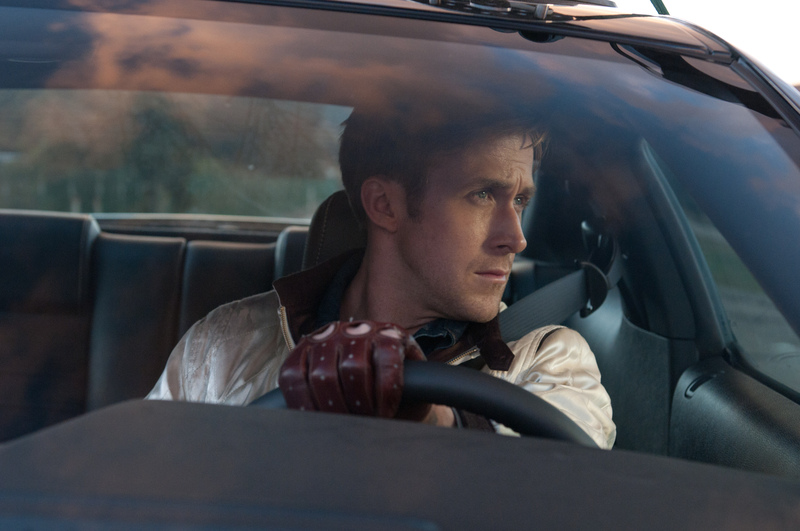 You know it’s a pretty good year when Drive is my sixth choice. I’ve never been a Gosling fan, but the movie made me change my mind. Albert Brooks is great in his role. How the Oscars ignored this masterpiece but nominated Extremely Loud and Incredibly Close I don’t know. Hugo may seem like strange material for Martin Scorsese, who usually is known for making violent character dramas, but the film is very close to his heart and is problem one I think any film student should see to learn about George Méliès. The Artist swept the Oscars this year and was the first silent picture to win Best Picture since Wings. It was funny, dramatic, and a brilliant ode to silent stars like Charlie Chaplin or Buster Keaton. The Descendants was my original number one in the past few lists, but just because its fallen a few places doesn’t mean I like it less. A truly engaging film with a great performance by George Clooney. Alexander Payne’s one of my favorite directors, and this is one of his best works. I might be saying this too quickly since I only saw it yesterday, but I don’t care. A Separation is exactly what a great film should be like: a movie that’s about as engaging from the beginning to the end. I couldn’t stop watching, and this comes as a very close second. What can I say? The Tree of Life has really grown on me. Some were befuddled by the film and believed it had no overall plot, and while I can’t say it is for everyone, it’s a powerful movie that had my eyes glued to the screen at all times. Terrance Malick has repeatedly proven he is a great filmmaker, and The Tree of Life only further proves it. …EXCEPT For “The Artist” Which I Totally Hated. I Love Silent Films, And Own Plenty Of Them, But I Sincerely Couldn’t Stand That Flick. Well, I guess The Artist isn’t everyone’s film. I’m glad you loved Drive, Moneyball, and A Separation as well. Thanks for commenting! Oh, I just realized I missed Take Shelter as well! I hope to see that sometime.